Science 3 gives students an up-close look at the observable world and the forces behind what we can see. 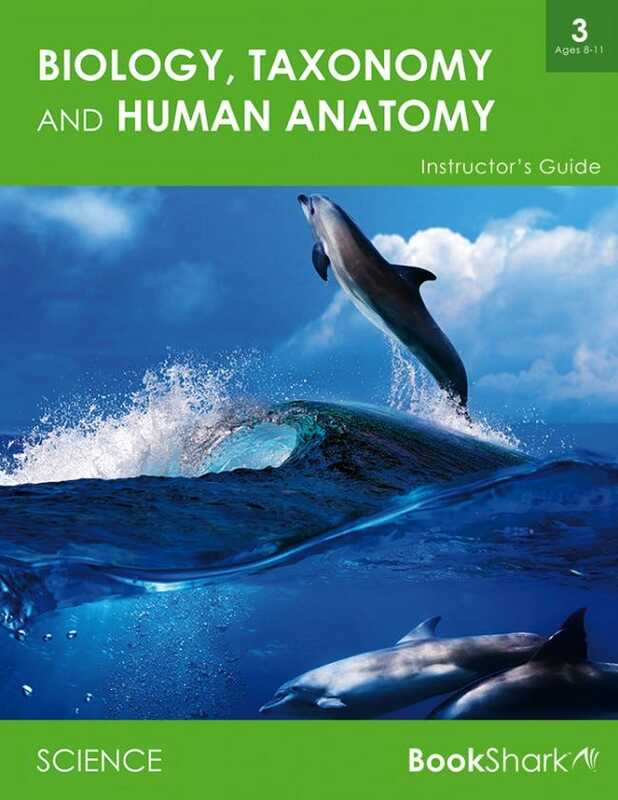 Students focus on Physics (energy, gravity, sound, electricity, and machines) and Biology (life, cells, plants and photosynthesis, plant growth, protists, frogs, butterflies, ecosystems, food cycle, water cycle, air cycle, the human body and animals). Students learn how living things are categorized and named (taxonomy). They discover biological processes and how they work through hands-on experiments and projects. Students will build a greenhouse and conduct botany experiments to understand what living things need. You and your children will learn through hands-on activities and interesting books such as Usborne Science Encyclopedia, Magic School Bus, two TOPS: Green Thumbs books and more. You'll return to these same subjects at deeper levels many times in the years ahead. Science 3 experiments are coordinated with the TOPS: Green Thumbs books and are based on the growth of living things and are very accurately planned out for a 5-day schedule. 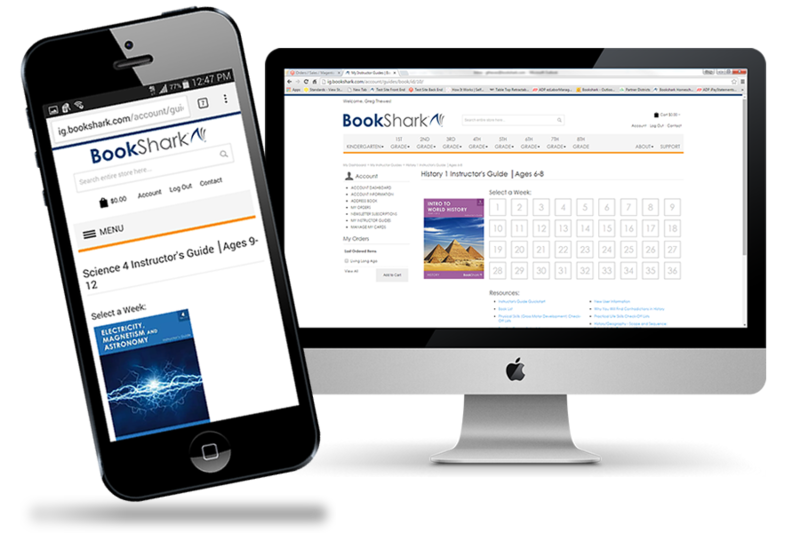 Since BookShark curriculum is a 4-day schedule you will need to make the necessary adjustments. The TOPS books are scheduled from Week 18 to Week 26. If your Science curriculum will be shipped to Australia, New Zealand, or South Africa, please contact us regarding international regulations on Science supplies. Yes, you can! If your children are within three years of age, they can share the same BookShark Science package. Please note that you will need an extra set of Science 3 Student Activity Sheets for each additional student (one set is included with the Instructor's Guide). You may also want extra copies of the OPTIONAL Lyrical Life Science Vol. 1 Workbook & Lyrical Life Science Vol. 2 Workbook. If your children work as lab partners, they can share the consumable workbooks TOPS 38-Green Thumbs: Radishes and TOPS 39-Green Thumbs: Corn & Beans. Yes! If your students are willing to work together as lab partners, they can share the resources in the Science Supplies Kit 3. You may want a second kit if you prefer that each student perform every experiment, or if you have more than two scientists sharing the Science package.